In 2016, the municipality of Zwolle was voted the “smartest city” in the Netherlands by Slimste Binnenstad, a platform for the Smart Cities initiative in the Netherlands. 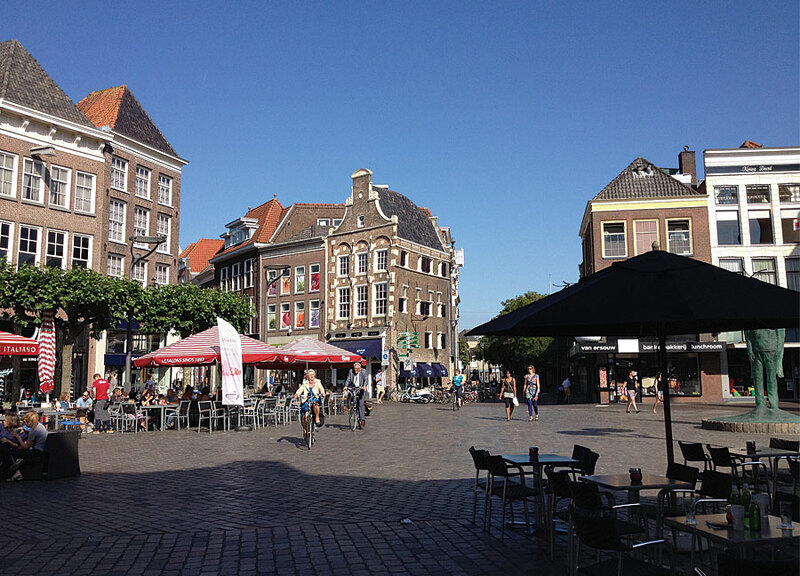 Zwolle, which competed against cities such as Utrecht and Roosendaal, won in the Vision category by ranking at the top of more than 50 cities based on International Organization for Standardization (ISO) indicators of city services and quality of life. The board for the Dutch municipality of Zwolle originally instituted the “Smart Zwolle” project to make the city a more attractive place to live. With a population of 125,000, Zwolle is the capital city of Overijssel. “Zwolle is always on the lookout for ways to improve the city,” said Marcel Broekhaar, Zwolle’s geoinformation officer for the last 10 years. “But the same applies to us as to other cities—bigger challenges and less funding. 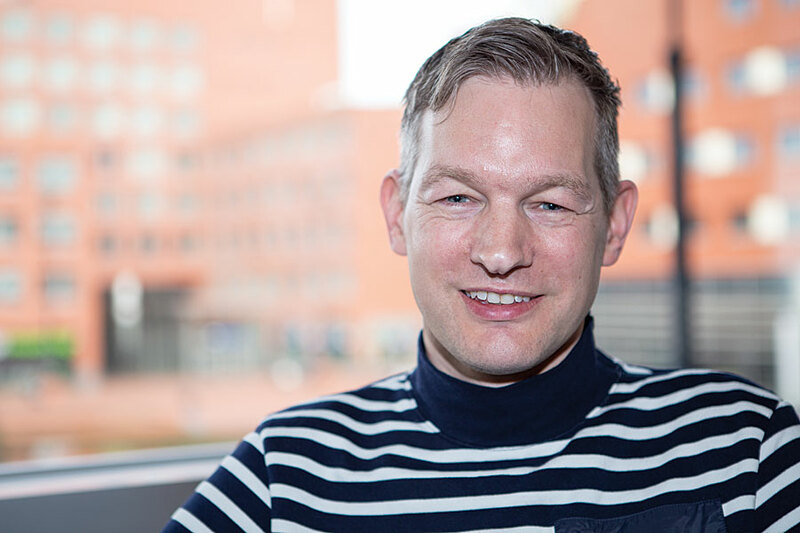 That’s why we have to be smart with the information that is available.” In his daily work, Broekhaar optimizes the use of ArcGIS by the city as well as performing geospatial tasks as part of Zwolle’s Search and Statistics department. As part of its quest to become a smart community, the city wanted to utilize big data to respond more effectively to important policy issues. ArcGIS offered a way to accomplish this goal. City departments were already using information supplied in maps to accomplish daily tasks. 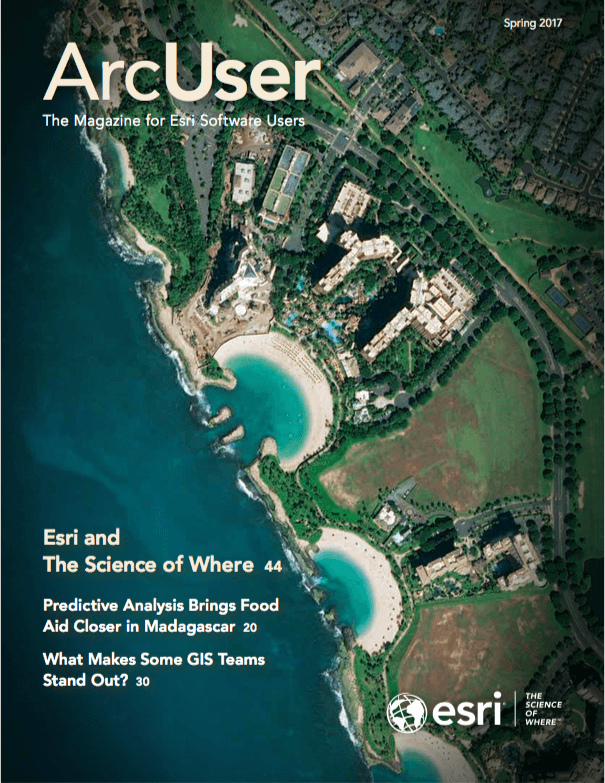 “The ArcGIS platform integrates information with other data. It is the link between all data and expertise,” said Broekhaar. Zwolle used King’s Day in 2016 as an opportunity to gather a lot of sensor data generated by holiday crowds. King’s Day [Koningsdag] is an important national holiday in the Netherlands that celebrates the birth of Willem-Alexander Claus George Ferdinand, the king of the Netherlands. “When there are a lot of people walking around, you can use sensors to discover the visitor flows, where there is congestion, and where people park their cars or bicycles. This is incredibly useful information,” said Broekhaar. The Smart Traffic Management Urban Traffic Data Hack encouraged the creation of apps and services that used the big data collected by the city on King’s Day to enhance the accessibility and hospitality of Zwolle. Students and consultants participated in the 24-hour-long hackathon that was held May 21 to 22, 2016. The event generated many revelations and several apps.